:: Fahrenheit Avenue house | 飛輪海大道房屋 :: Introduce yourself! | 介紹自己! 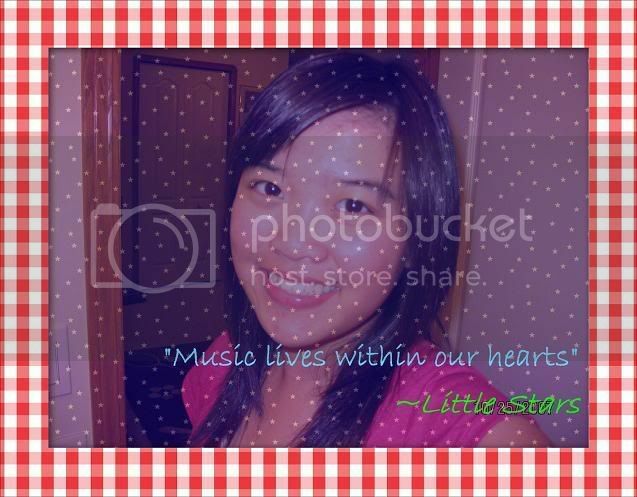 teenage girl who likes to listen to music and play badminton. After I searched them up I watched the "Only have Feelings For You"
School Life: I must say I enjoy going to school and meeting my friends, I love the fact that you get to learn new things everyday! There are a lot things I already knew about you, but also things I didn't knew. Like your favorite movies, haha. YEAH, those things are yummy. Anyway, maybe you should check some Chinese toko's. I'm sure they have Koala no Ma-Chi or Pocky. My mother goes every week to a Chinese toko (Mostly in the city Eindhoven) to buy asian food. I she always brings me some candy. Also, I saw a Fahrenheit Watsons sports drink in Hong Kong. 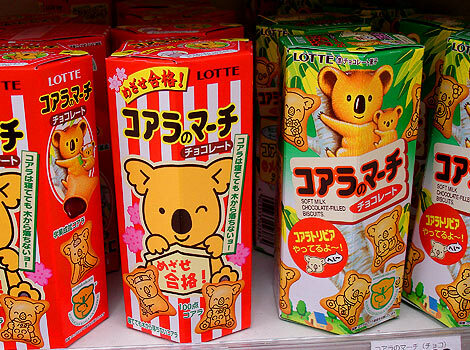 AHHH I too love those Koala Cookie things or Koala Ma-Chi! They are still one of my top favorites snacks of all times! LOL i had this thought..
haha whats up now, miki?